You need a shelves at home but never enough place for that? You need a closet but never enough money for buying one? Don’t lose the hope because you can reuse the old ladder and to have everything that you’ve been missing all the time until now. Now it’s time when all this will be the past for you, scroll down to see creative ladder uses that don’t involve climbing. If you liked these ideas, please also check these ideas that will help you about how to make pallet furniture at home in an easy way. Be creative person and take care for home organization with things that are done by yourself. 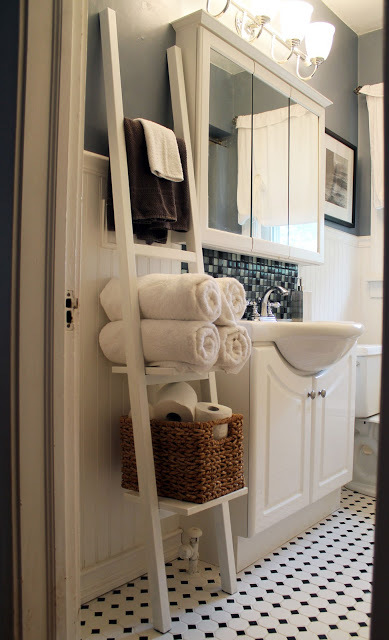 My first idea of this post is about how to use the old ladder for arrangement and organization to the clothes in your house. 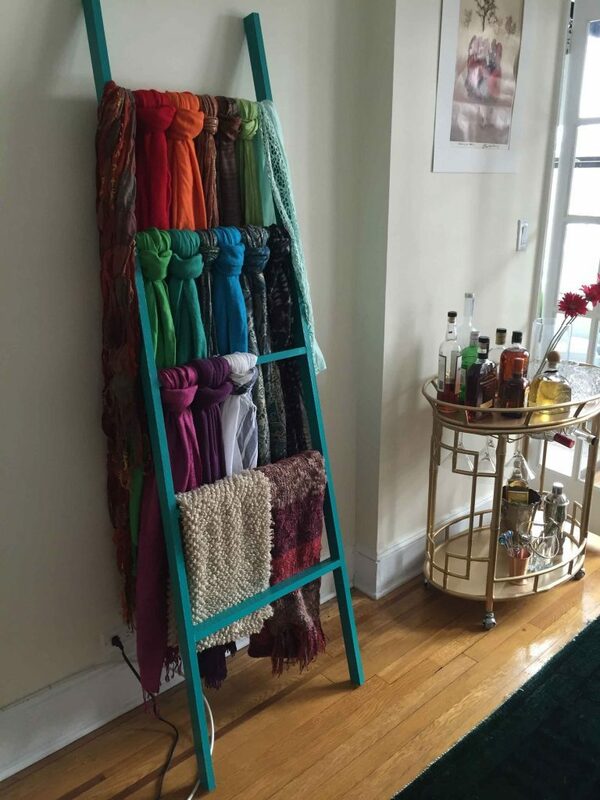 You don’t need closet for your scarf if you have smart idea like this. just take a look and inspire yourself. 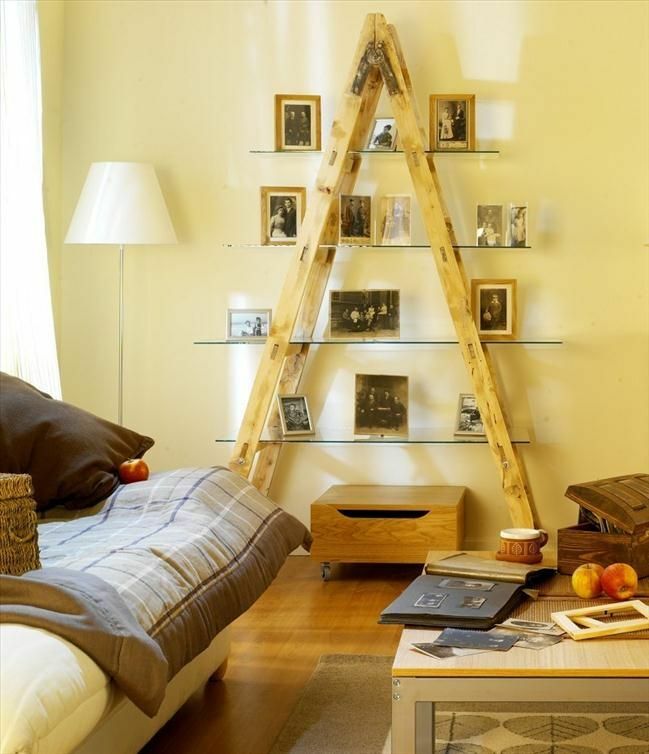 Idea number two is about how to replace the wall shelves with ladder. Here, you can add all the souvenirs at books you have at home. With this, your old ladder will get a new life and you will be satisfied with modern design of room. This is a third idea of this post and in the same time creative idea for people who work at home. 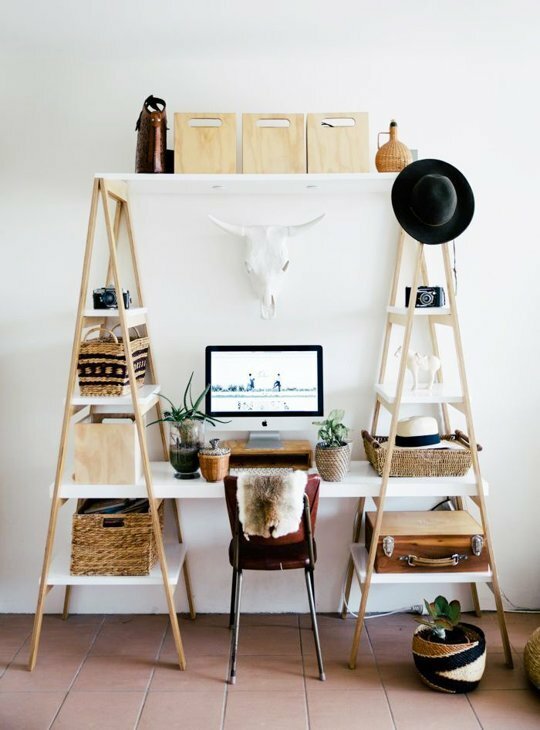 Reuse the old ladder and create a room only for yourself. Here you can spend a great time in your privacy and in enjoying the nice design. Hang the bathroom towels in the best possible way. For this aim use the old ladder but first paint it and give it a new life. creative idea for creative people. Inspire yourself in the photo hereinafter. If you don’t have none free wall at home for creating a gallery wall here is how can hang the photos in the best possible way. Reuse the old ladder and put there the memories that you want to see every day. Place it in each room that you wish to. If you don’t want to have wood shelves for that aim you can use glass as a material. People don’t have enough outdoor space for creating a garden can use this idea. 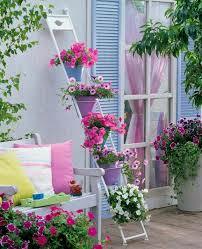 With this idea they can have lovely vertical garden that will be place for any type of flower pots. Take a look in the photo now and motivate yourself. This is all that we prepared for this post today, I hope that our ideas were great enough to keep your attention. Thanks for everything my dear friends and keep following us!